Marvel has revealed new elements of its Legacy initiative, which will kick off with a Legacy #1 one-shot that leads into series renumbered according to legacy numbering (see “Marvels to Return to Legacy Numbering”). Marvel promises that the one-shot is the set-up for 53 Marvel Universe series (that’s the new 53, get it?). 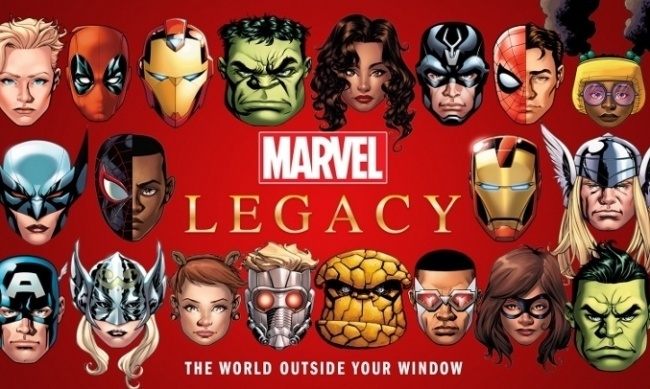 The first 52 issues, labeled “Marvel Legacy story arcs,” have been revealed in a graphic, which we’ve helpfully cut into four chunks for readability and placed in the Gallery below. Marvel has also released a set of 52 covers in a single graphic, also below. The new issues will be clean jumping-on points and will be identified with new trade dress. 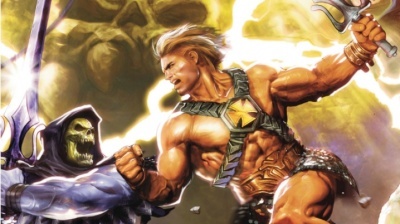 Legacy #1 will introduce the 1,000,000 BC Avengers. Marvel is also marketing the new issues aggressively; it recently announced that it will be giving away free copies of Marvel Previews promoting the new issues (see “Marvel Makes ‘Marvel Previews’ Free for ‘Legacy’”). 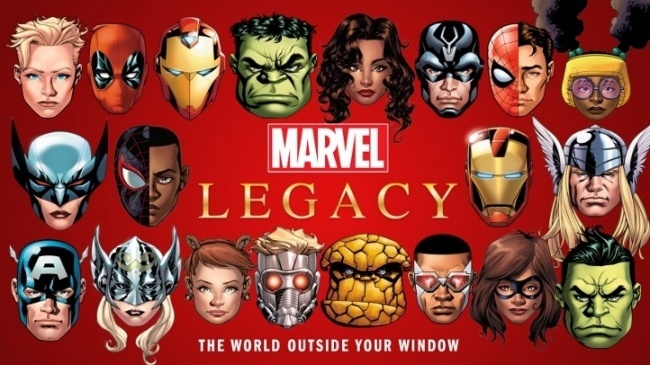 Click Gallery below for 52 new issues in Marvel Legacy.